Bobby Bones announces multi-year deal to stay on the air in Fort Wayne through 2024! 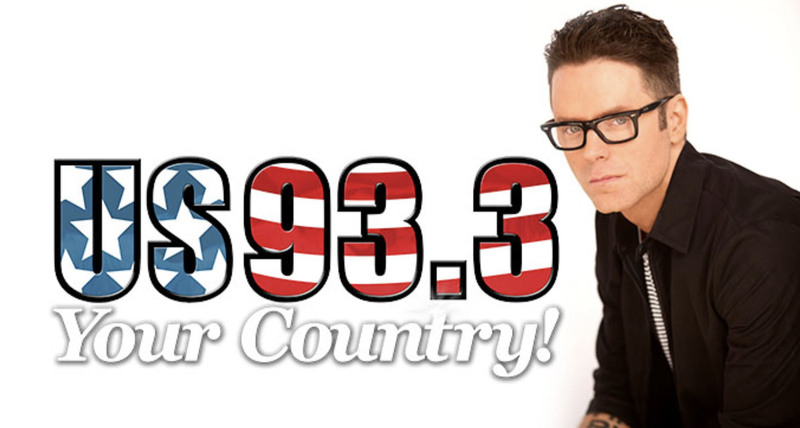 Bobby Bones, nationally syndicated morning show host heard locally on US93.3, has announced a multi-year deal with US93.3 (WBTU) which will keep him on the air in Ft. Wayne through 2024. Bobby Bones began his career in Hot Springs, Arkansas before moving to Austin, Texas and then Nashville, where his show was taken nationwide. The Bobby Bones Show is the largest country music morning show in the country, airing on 68 stations with an estimated audience of 3 million listeners. It has recently been announced that Bobby Bones will serve as a mentor for the final 24 contestants on the upcoming season of American Idol. Adams Radio Group, Inc. © 2019 | Powered By: Vipology, Inc.